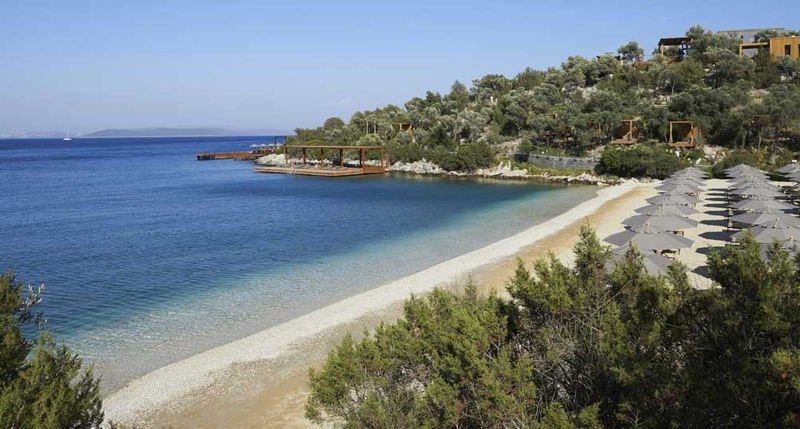 The site is intentionally located in an isolated area, allowing it to have three private beaches, marina access and beautiful uninterrupted views of the sea. 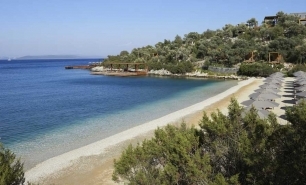 The site is close to the town of Göltürkbükü and Cennet Koyu (Paradise Bay), where the waters of the Aegean and Mediterranean Seas meet. 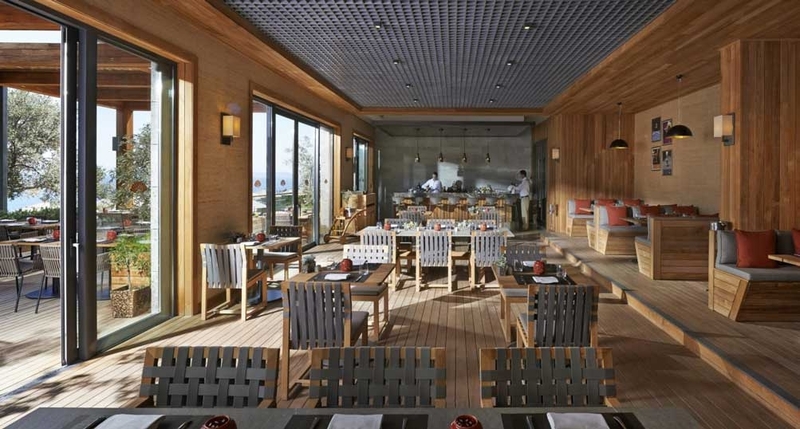 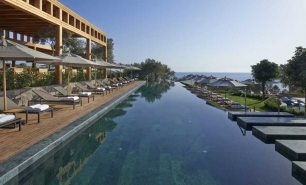 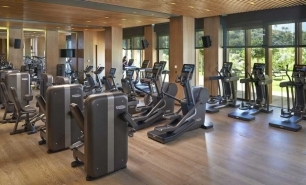 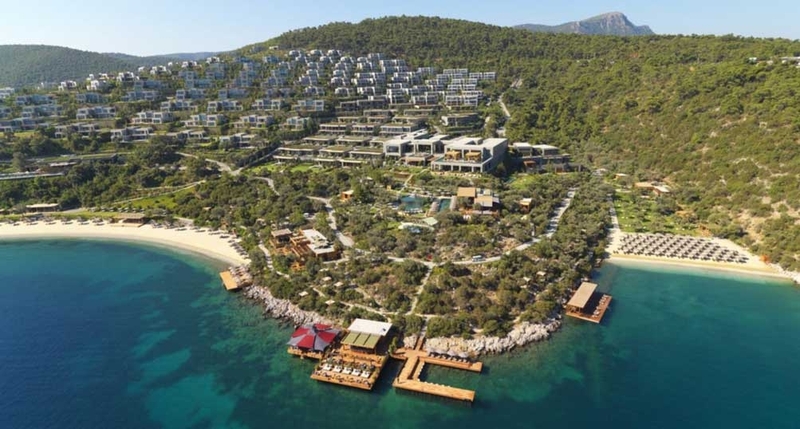 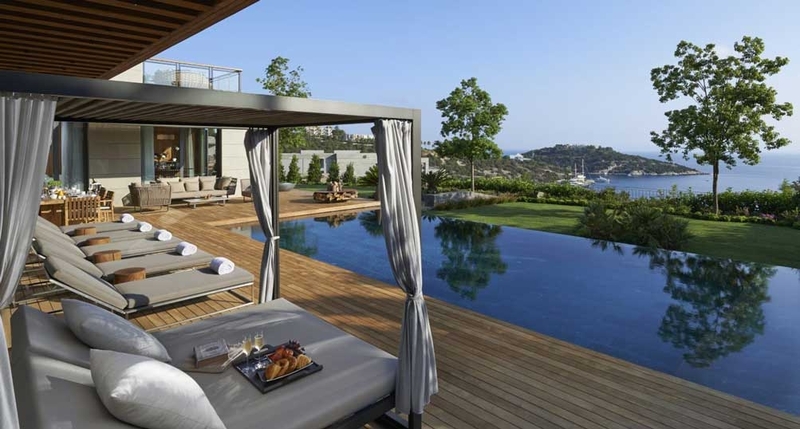 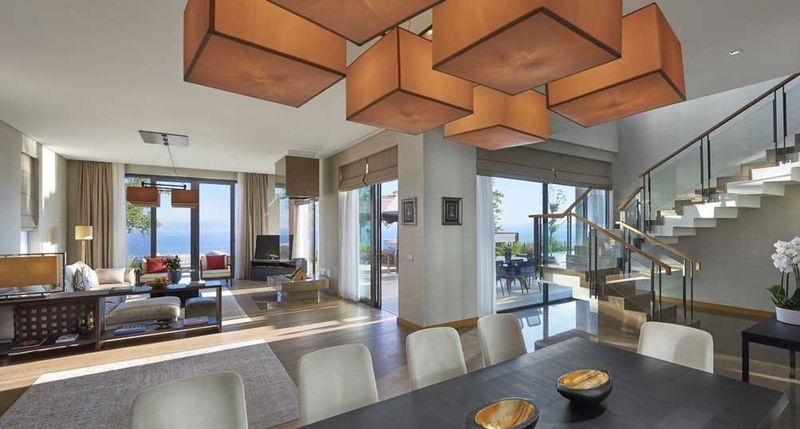 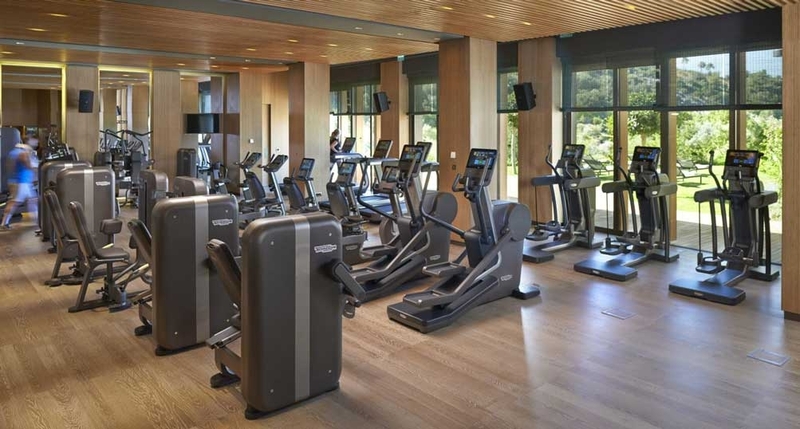 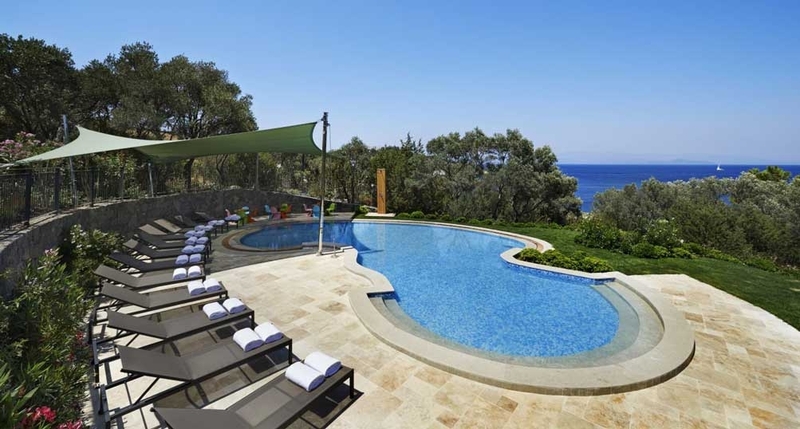 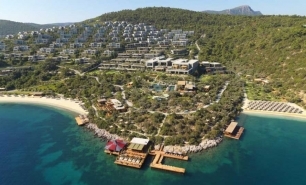 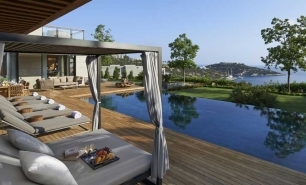 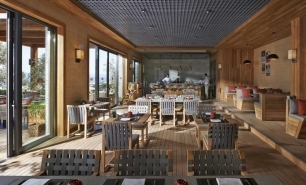 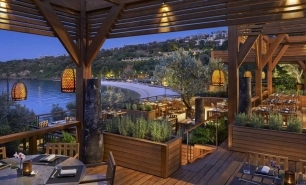 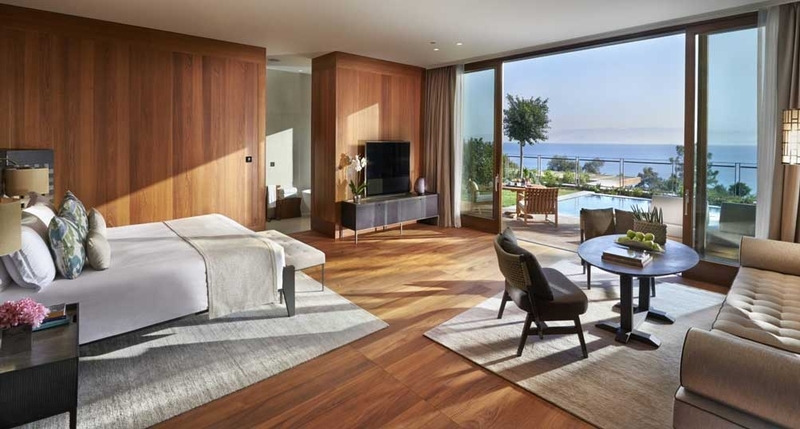 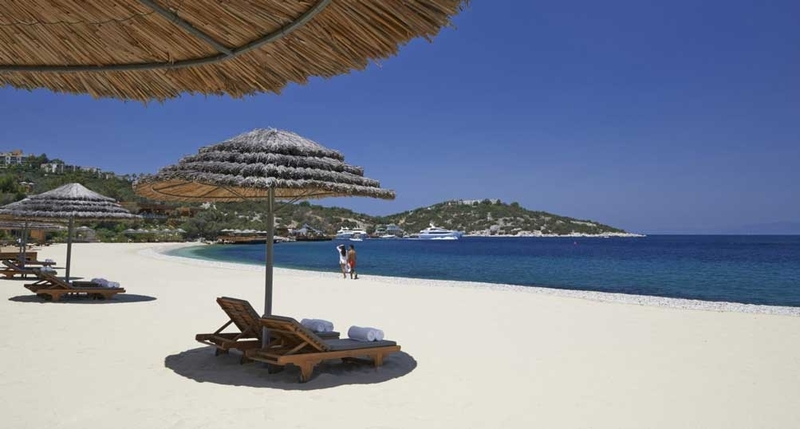 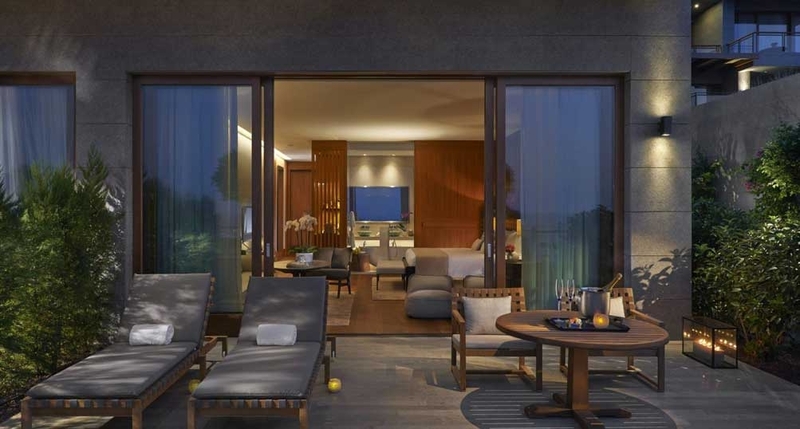 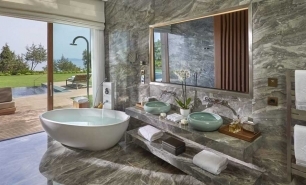 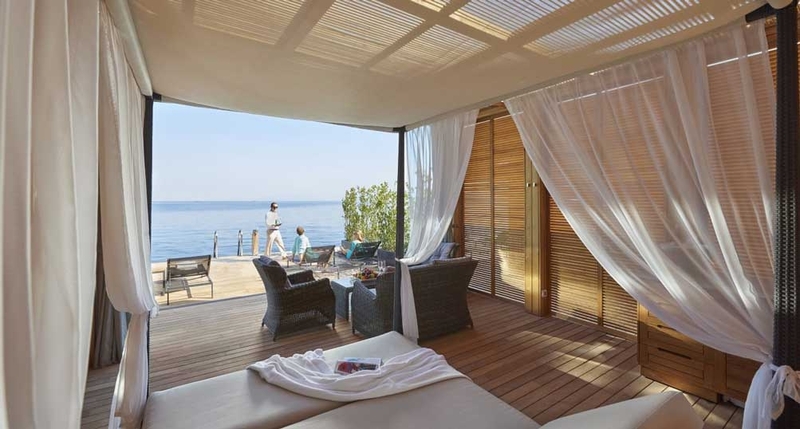 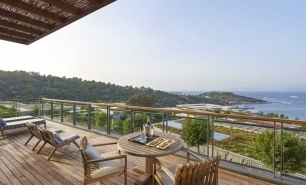 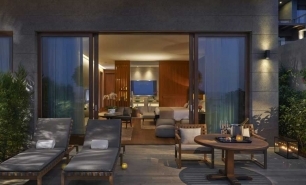 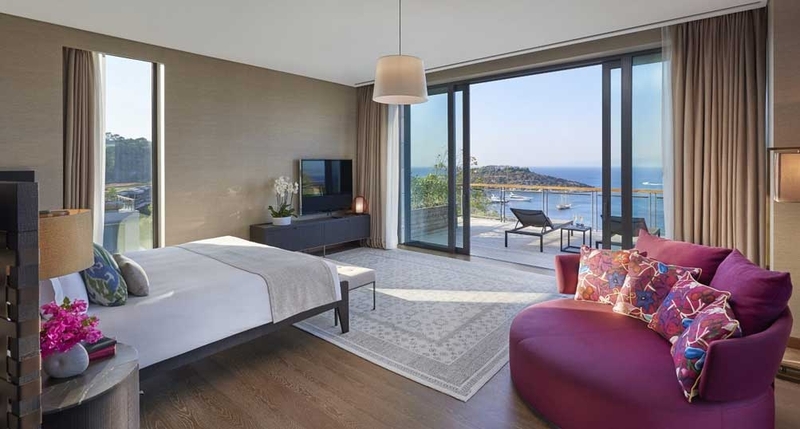 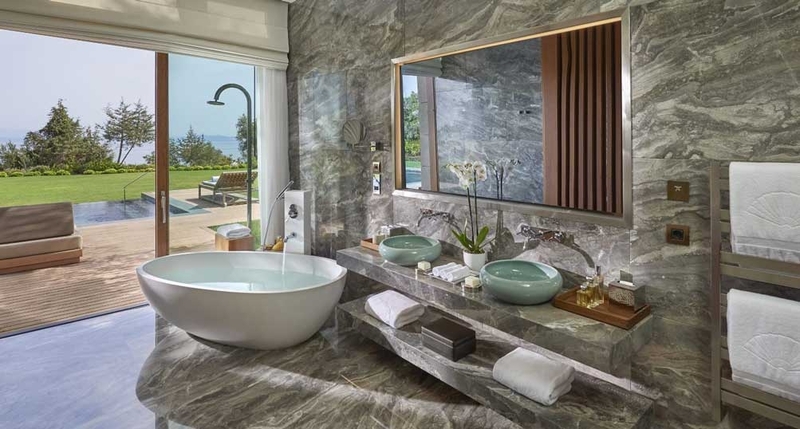 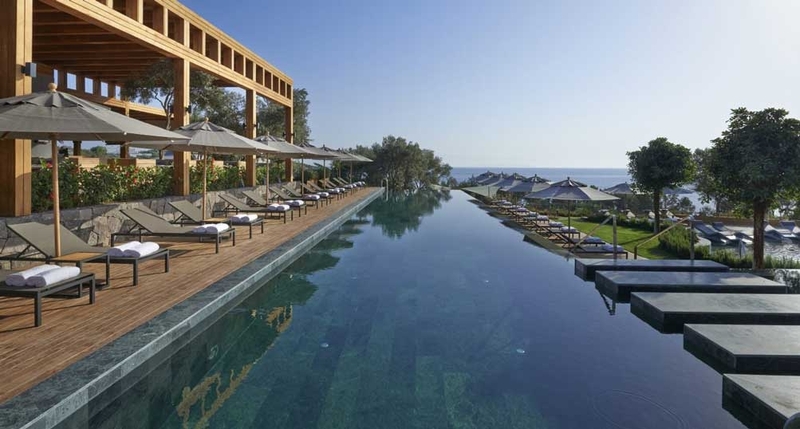 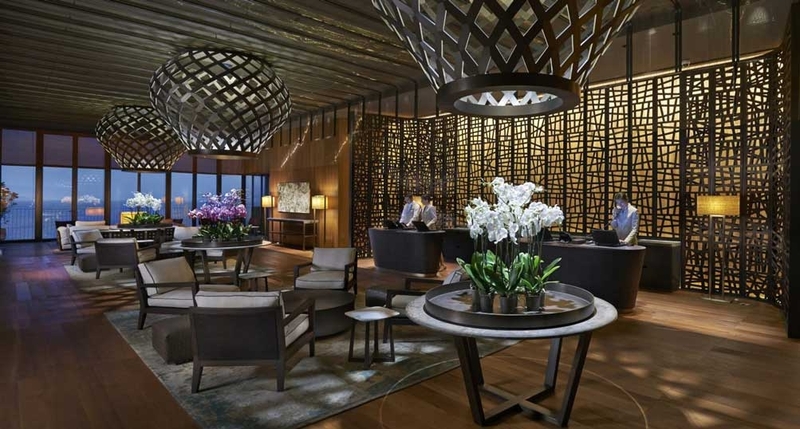 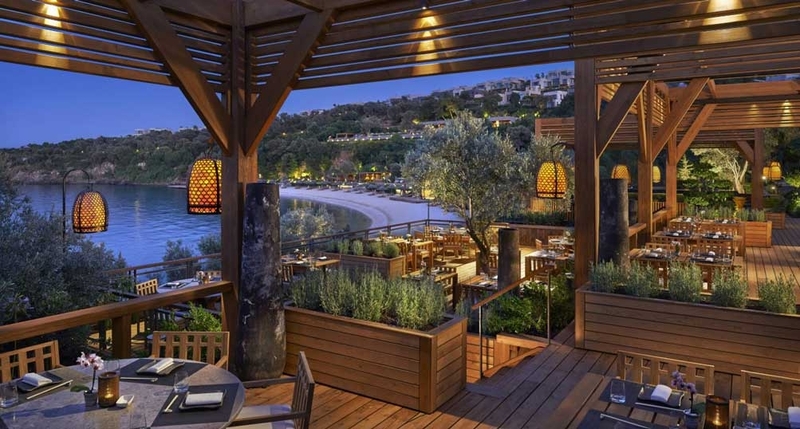 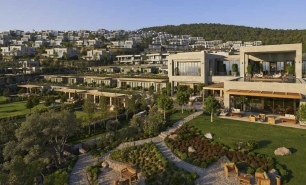 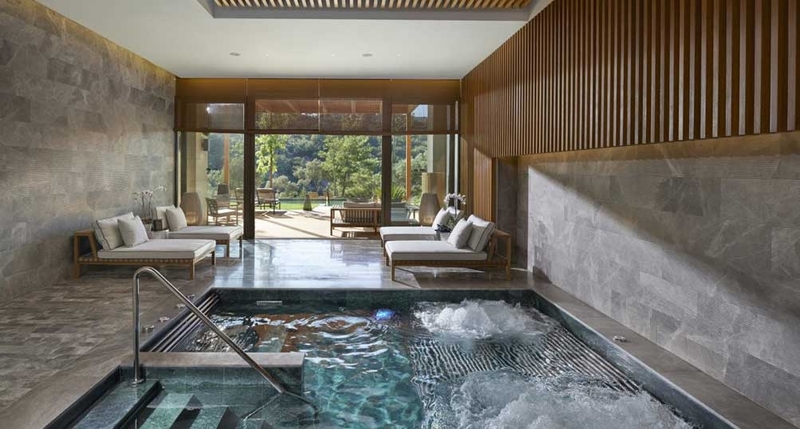 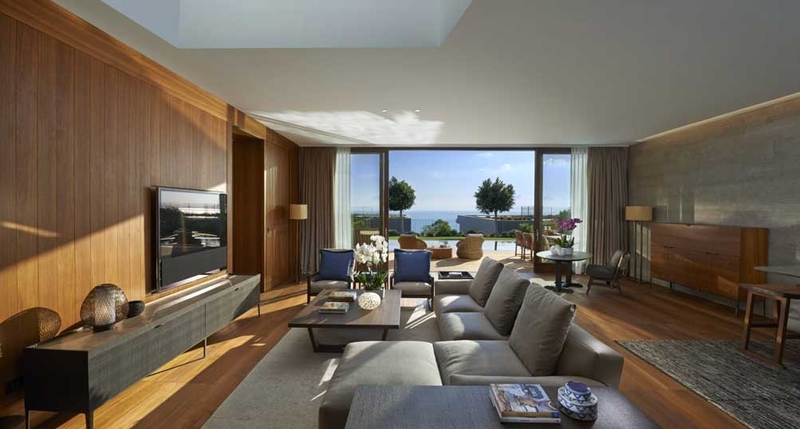 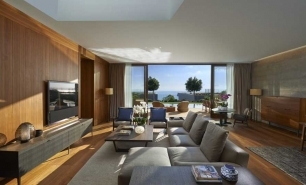 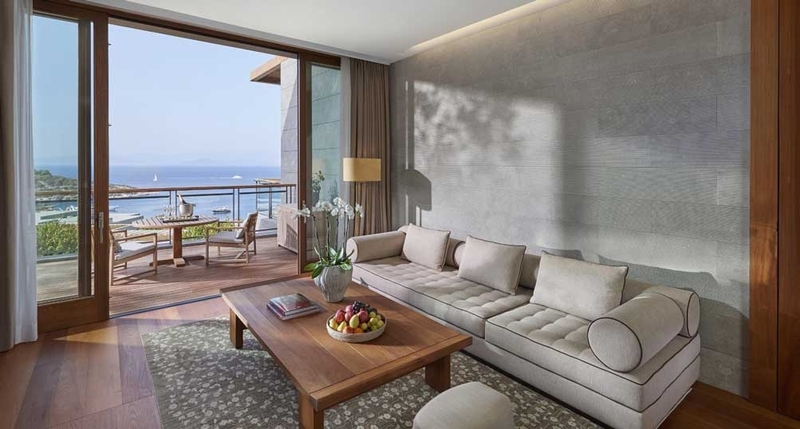 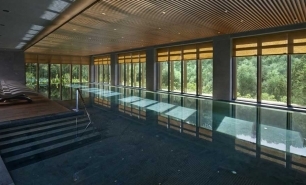 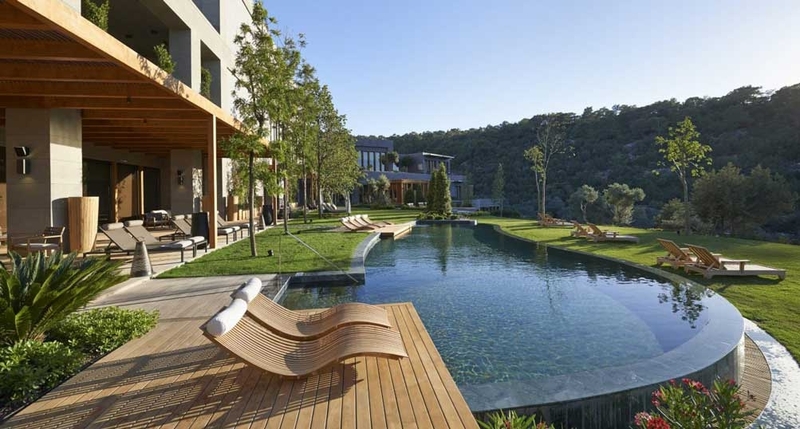 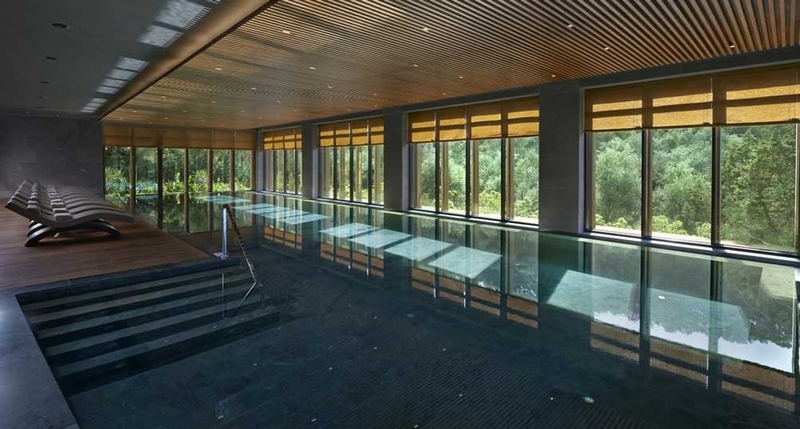 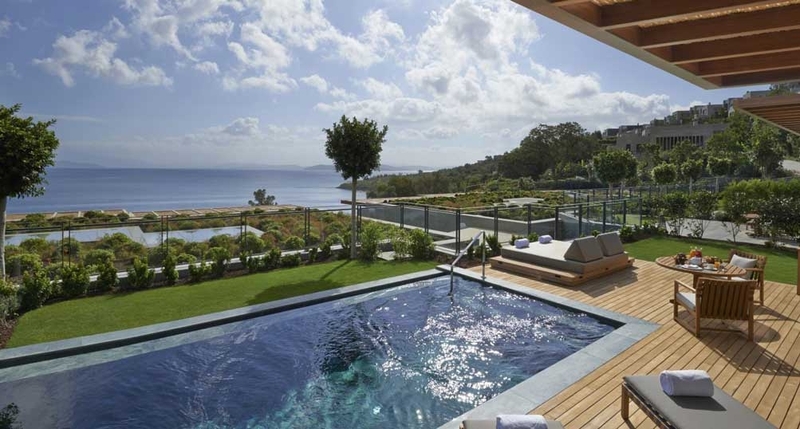 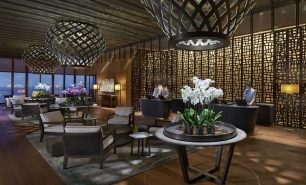 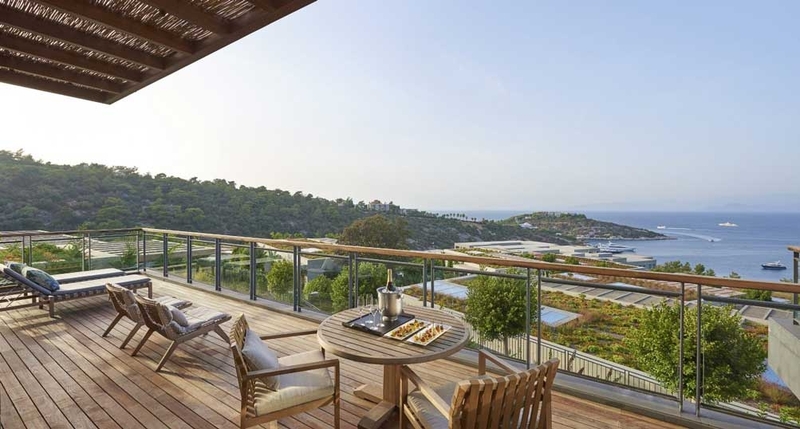 There are many accommodation options at the Mandarin Oriental Bodrum, with apartments ranging from 93sqm one bedroom apartments, to the 426sqm four room Duplex with its own private pool. 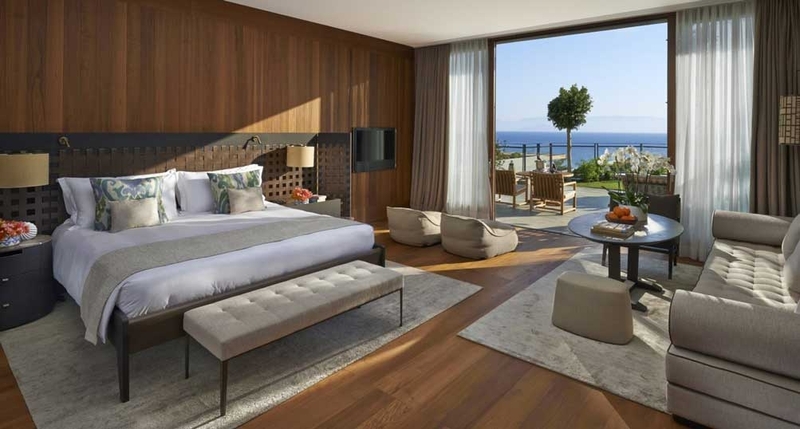 Rooms start at 72sqm rooms for up to three people, suites range from 92 to 145sqm, whilst the Oriental Villa offers 640sqm of space, complete with spectacular sea views. 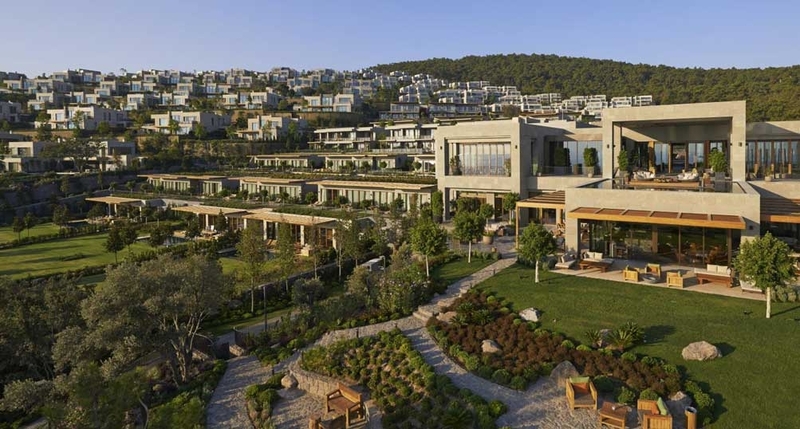 There are a wide range of dining options available on-site, including: Assaggio, offering Italian cuisine; Olive Garden, providing an al fresco dining option and Turkish cuisine; the family friendly Sofra, specialising in international cuisine with a Mediterranean flair; the Pool Bar & Restaurant, serving light and healthy dishes and juices as well as cocktails and mocktails; JuJu Bar@M2, which serves traditional Japanese cuisine throughout the day; Blue Beach Club & Bar, situated on the main beach; Mandarin Bar, staffed by a talented team of bartenders serving cocktails and with an extensive list of wines, liquors, cognacs and beers; The Terrace Lounge, serving homemade delicacies; and the Mandarin Cake Shop, serving pastries, coffees and, of course, cakes. 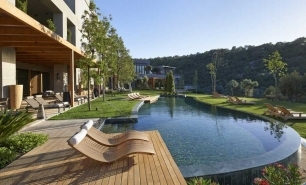 The world-class Spa at Mandarin Oriental, Bodrum covers 2,700sqm over three floors, overlooking the Aegean Sea and including five treatment rooms, three beauty rooms, two spa suites including a VIP and couples’ suite, two outdoor cabanas, extensive heat and water facilities, Turkish Baths and private scrub rooms, an indoor swimming pool and a state-of-the-art fitness centre.